Edelman UK has signalled its intention to integrate digital capabilities across the agency with the appointment of Toby Gunton as general manager, digital. Gunton, who takes up the newly created role on 3 October, will join Edelman UK’s executive operations team and will be responsible for implementing digital skills across the whole UK business. He forms part of Edelmen’s global digital offer, led by Kevin King, global chair, Edelman Digital. Gunton’s appointment follows an earlier pledge by Edelman UK that it would integrate its digital discipline across all areas of the business, while retaining a team of digital specialists, following the resignation of Matt Groves as managing director of its digital division in May, after less than a year in post. 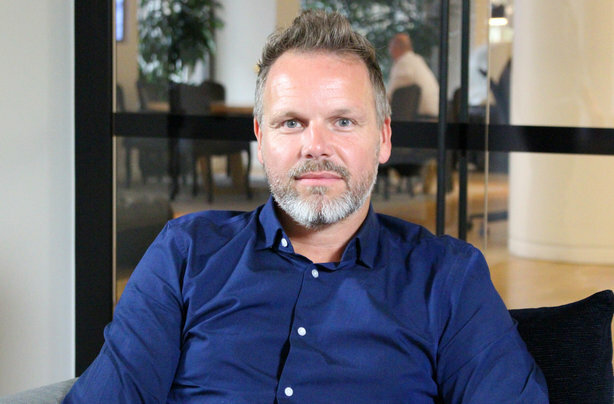 Gunton, who has more than 20 years of experience in digital, creative and media agencies, joins Edelman from OMD UK, where he was head of innovation. At OMD, Gunton led the newsroom service, which launched last year, and managed its social, content marketing and mobile practices. Before this, he was the founder of the peer-to-peer rental platform Lenderise and was previously chief digital officer at the advertising agency WCRS. Ed Williams, chief executive, Edelman UK, said: "In Toby we have an inspirational leader who can provide the next level of client advisory, as well as further embed digital innovation across our client portfolio." Edelman said it was the fourth senior hire this year for the agency from a non-PR part of the marcoms world, following Ben Hooper from, Alex Mecklenburg from OgilvyOne and Cath Jeffries from We Are Social.